Vigilante Security provides complete residential, commercial, and industrial alarm services. We are a full-service organization that installs security systems, fire alarm systems, video surveillance systems, access control, life safety systems, and all types of environmental services. Our coverage extends throughout Michigan. 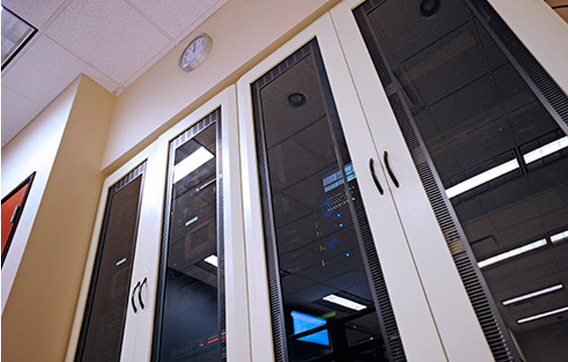 We provide Underwriters Laboratories Listed central station monitoring in our technically advanced, state-of-the-art monitoring center in Troy, MI. We have the newest and latest in alarm system technology, and offer customer service that cannot be matched by many of our competitors. Our services include monitoring alarms system communication using the Internet, cellular, standard telephone, or our own private radio network (PRN). Vigilante Security is an active contributing member with a multiple trade organizations throughout the U.S.
Our services are so revered that we provide alarm service to many of the municipalities in southeastern Michigan. Vigilante Security was formed with one concept in mind: to provide the best possible service to our customers. In this service-oriented industry, we see all too often our own competitors fail miserably when it comes to providing even the most basic services. We are committed to bringing our customers a growing variety of products and services designed to meet a growing need for personal and property protection. Vigilante is a true leader in this fast-paced industry. Installing equipment is only the first aspect of our program as we strive to provide the best possible customer service of any company and complete all tasks in a superior manner. We will always make available any new and improved products as they are introduced. Vigilante Security believes our customers deserve unsurpassed reliability when it comes to protection against threats to life and property like burglary, fire, flooding, vandalism, and personal emergencies. 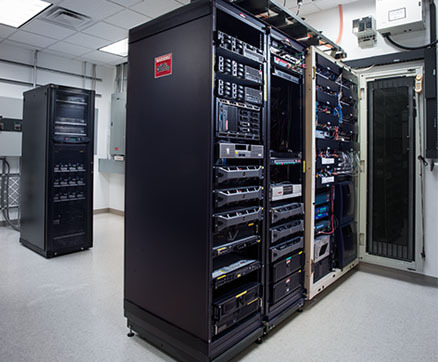 We provide state-of-the-art solutions that will keep you on the leading edge of technology. We design systems that perform for you, not confuse you. 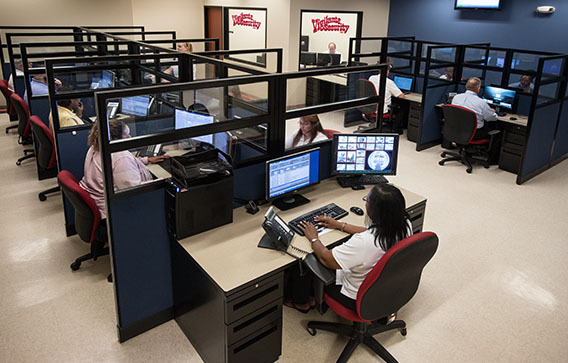 We are value driven, and proud of our tradition of delivering true value by helping our customers find practical, cost-effective solutions to their security and safety needs. To provide our customers with the best solutions, we must start with the right products. In order to design a system that fulfills your needs our staff will visit your location to design and recommend the proper solution. We know that requires your trust in both our company and our staff. We hire the most trustworthy and knowledgeable individuals. All potential employees must partake in a rigorous background check that includes fingerprinting. We add professional training and certification. Our customer-friendly and professional sales, service, and central station staff are second to none in the security industry. Our hope is to make you, our valued customer, feel truly secure with Vigilante.